Unfortunately, due to unforeseen circumstances, the Andover Business Expo has been postponed. The new organisers are working hard to reschedule the event for our customers. If you have any questions, please call 01256 838386. 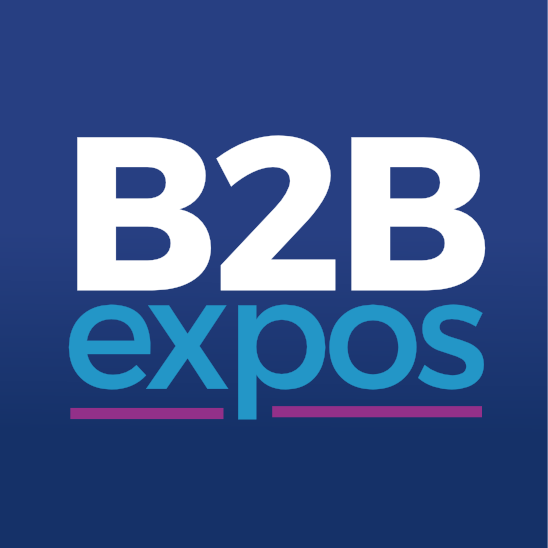 Your nearest business expo is now the Southampton Business Expo which is taking place on 7th November 2019 at The Ageas Bowl or the Reading Business Expo which is taking place on 27th February 2020 at The Madejski Stadium. We would like to apologise for any inconvenience postponing this event may have caused. Please complete the booking form to secure your space for the event, as stands are secured on a first come basis. Once you have completed your online booking form, a member of our team will contact you to confirm your booking. On receipt of this booking form, you will receive confirmation of your booking and an invoice. All stands are sold on a first come first served basis. Bookings remain provisional until full payment is made. We reserve the right to sell your preferred stand choices if you have failed to complete payment. Exhibitors who fail to attend the expo will not be entitled to a refund. Cancellation of stands less than 6 weeks before the event will be charged in full. Exhibitors must not remove their stand before the end of the show.